Our new Emperor bag designs have been produced to match our Emperor Single Wall Cups . These fresh new designs can provide a coordinated look and feel to food service packaging and your brand image. Emperor Paper Bags are made from 100% virgin wood pulp fibres to ensure bags provide safe and reliable containment of food. Butcher Bags 200 x 300mm 15mu. 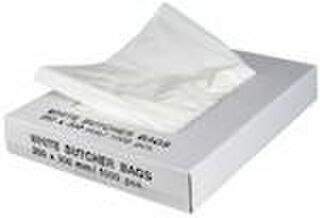 Butcher Bags 250 x 300mm 15mu. Butcher Bags 250 x 350mm 15mu. Butcher Bags 300 x 350mm 15mu. Butcher Bags 300 x 450mm 15mu. 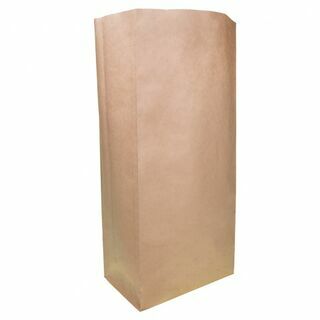 Butcher Bags 375 x 500mm 15mu. Butcher Bags 450 x 600mm 15mu. Brown Bag No 1 - 140 x 180mm. 35g. 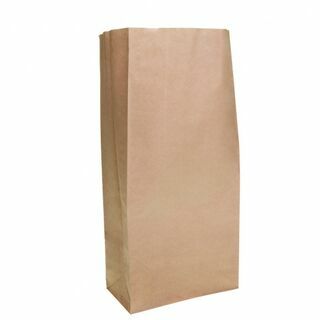 Brown Bag No 2 - 160 x 200mm. 35g. 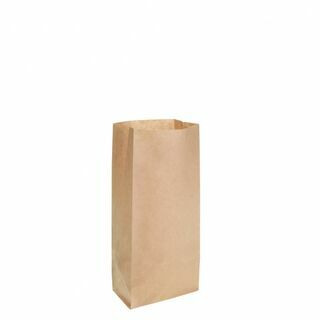 Brown Bag No 3 - 185 x 210mm. 35g. 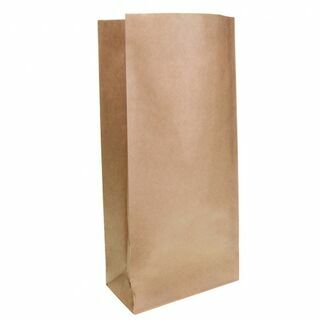 Brown Bag No 4 - 200 x 240mm. 35g. Brown Bag No 5 - 235 x 270mm. 35g. Brown Bag No 6 - 235 x 295mm. 35g. Brown Bag No 7 - 255 x 295mm. 35g. Brown Bag No 8 - 255 x 330mm. 35g. Brown Bag No 9 - 280 x 340mm. 50g. Brown Bag No 10 - 305 x 360mm. 50g. Brown Bag No 11 - 305 x 410mm. 50g. Brown Bag No 12 - 305 x 460mm. 50g. Emperor Paper Bags are made from 100% virgin wood pulp fibres to ensure bags provide safe and reliable containment of food. 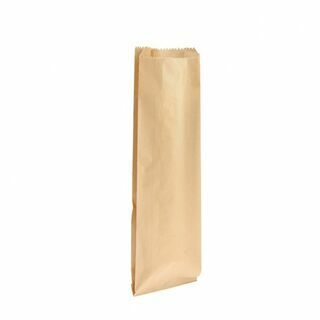 Flat White Confectionary Bag - No 0 - 105 x 130mm. 35g. Emperor Paper Bags are made from 100% virgin wood pulp fibres to ensure bags provide safe and reliable containment of food. Flat White Confectionary Bag - No 1 - 115 x 130mm. 35g. 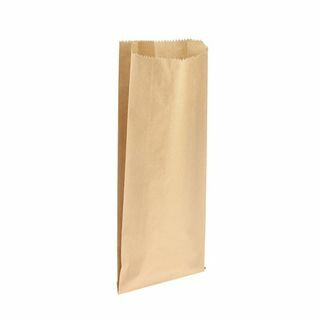 Emperor Paper Bags are made from 100% virgin wood pulp fibres to ensure bags provide safe and reliable containment of food. Flat White Confectionary Bag - No 2 - 140 x 180mm. 35g. Emperor Paper Bags are made from 100% virgin wood pulp fibres to ensure bags provide safe and reliable containment of food. Flat White Confectionary Bag - No 3 - 160 x 200mm. 35g. Emperor Paper Bags are made from 100% virgin wood pulp fibres to ensure bags provide safe and reliable containment of food. Flat White Confectionary Bag - No 5 - 200 x 240mm. 35g. Emperor Paper Bags are made from 100% virgin wood pulp fibres to ensure bags provide safe and reliable containment of food. Flat White Confectionary Bag - No 6 - 235 x 295mm. 35g. Emperor Paper Bags are made from 100% virgin wood pulp fibres to ensure bags provide safe and reliable containment of food. Flat White Confectionary Bag - No 7 - 255 x 295mm. 35g. Emperor Paper Bags are made from 100% virgin wood pulp fibres to ensure bags provide safe and reliable containment of food. Flat White Confectionary Bag - No 8 - 255 x 330mm. 35g. Emperor Paper Bags are made from 100% virgin wood pulp fibres to ensure bags provide safe and reliable containment of food. 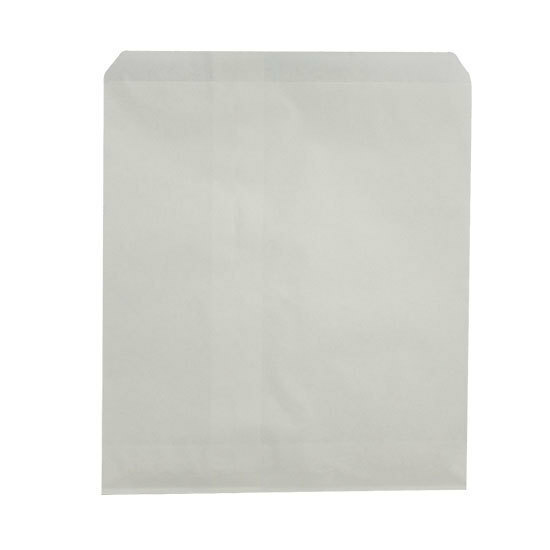 Flat White Confectionary Bag - No 4 - 185 x 210mm. 35g. 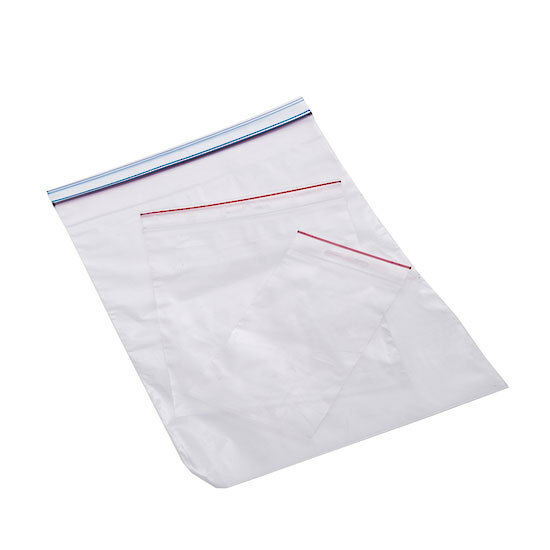 Large Foil Bags Plain. 67g. 165 x 65 x 310mm. 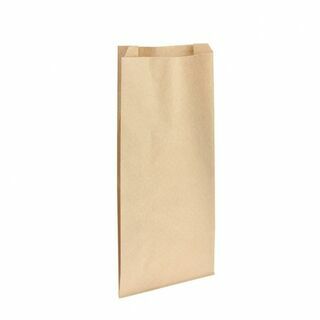 White Paper Bags to hold French Sticks. 35g 160 x 590mm. 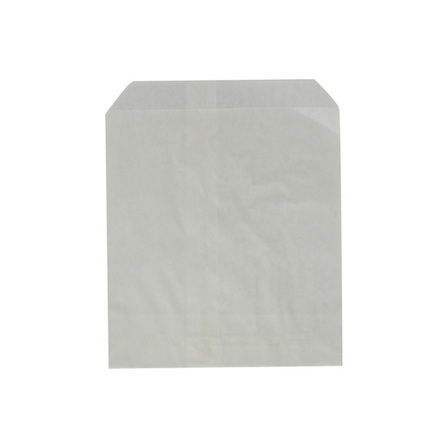 No.1 Greaseproof Paper Bags. 40g. 140x170mm. 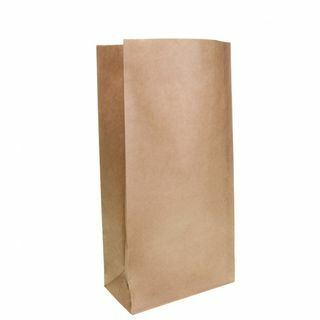 No.2 Greaseproof Paper Bags. 40g. 160 x 200mm. 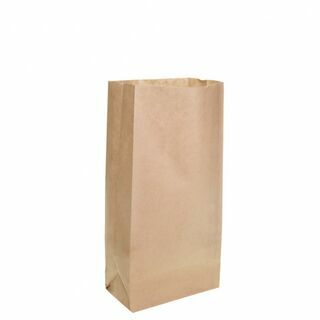 No.3 Greaseproof Paper Bags. 40g. 185 x 220mm. 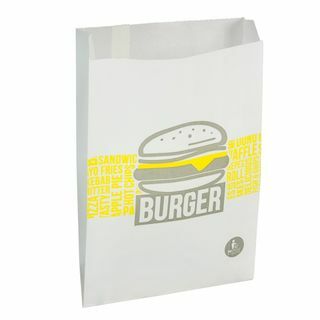 No.4 Greaseproof Paper Bags. 40g. 210 x 240mm.